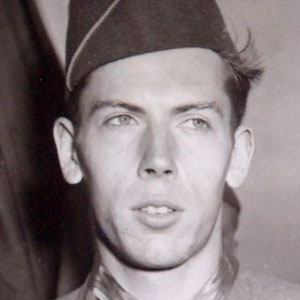 For his World War II service in Malmedy, Belgium, in December of 1944, Currey was awarded the prestigious Medal of Honor. Just a week after finishing high school, he enlisted in the United States Army. He began active duty in 1944 and was stationed at Omaha Beach in the aftermath of D-Day. One of the G.I. Joe toys was crafted to resemble Currey. He spent his earliest years in Loch Sheldrake, New York. After losing both of his parents when he was just twelve years old, he was cared for in Hurleyville, New York, by a foster family. He and Vermont-born military man Marritt Edison both received the Medal of Honor for their heroic actions in World War II.